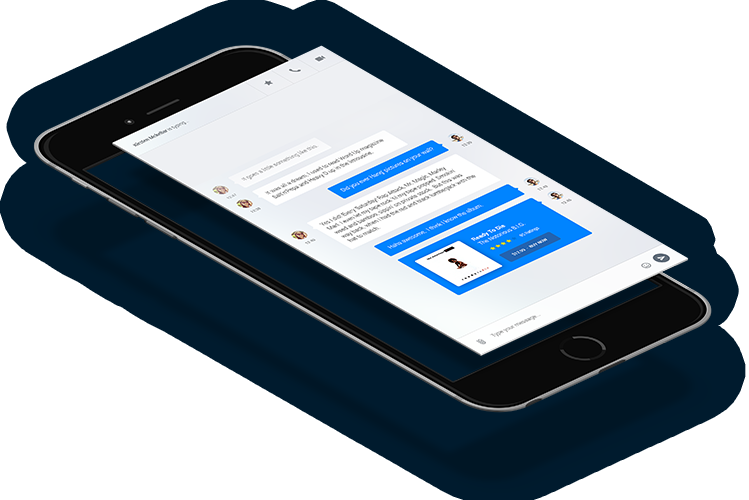 FBLiveReact is A Revolutionary Facebook Messenger Marketing Platform, World's Very First, Most Powerful and Complete Facebook Messenger Marketing Software. Automatically Mass-Message Personal FB Messages with One Click Forget Manual Follow-Ups Too - We Automate it ALL! Developers have tried to make solutions in the past with old Facebook bots but quite simply the technology didnt exist yet and so they failed! We are extremely excited to let you know that FBLiveReact is NOTHING like these other apps and we do things a lot differently. Do I need to automatically respond to hundreds and potentially thousands of people one by one? What if I want to send them a new offer in the future? Do my Facebook messenger leads just die after one message? Use our simple message builder to set up a full message follow ups with special delays and triggers. Never worry about manual one-by-one messaging again. 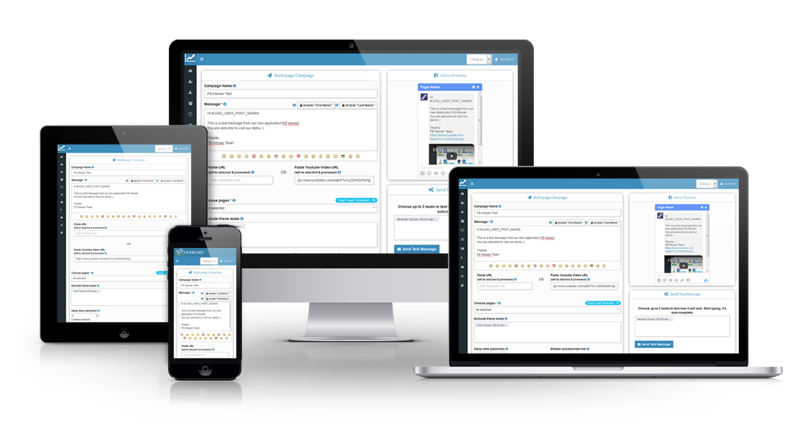 Send special messages based on Comments on your Pages from prospects. Connect to FBLiveReact and let it sync to your FB pages & create "lifetime messenger leads" that you can contact forever! Send a personal FB message to EVERYONE who has messaged your FB page or commented on a your postswith one click. Send special messages including discounts, coupons, images, headlines, descriptions, call-to-actions, external links & more! FBLiveReact Lets You Send Facebook Personal Messages to Your Entire Facebook Page without Spending a Dime! Worlds first easy-to-use all-in-one FB messaging software. Can send a message to thousands of FB prospects and reach them right inside their FB inbox with one click (No more manual one by one follow ups). Set up automated follow up responses if a prospect comments on your page posts. Use our Essential Lead Generation Tools - A total of FIVE tools to build your messenger leads database. FBLiveReact messages support images, headlines, call-to-action links and more! The Benefits of Marketing Inside the FB Messenger Are Officially IMPOSSIBLE to Ignore - Personal Interaction is KING! Give FBLiveReact a Try and Watch Your FB Messaging Income Stream Catapult to Another Level! Stop letting your Facebook leads die a slow death Now you can turn them into evergreen PROFITABLE Lifetime Leads. Stop following up with FB messages one by one and spending hours if not days straining your fingers and eyes leading to a painful headache. Stop only reaching 10% of your prospects with email, use FB messenger instead. 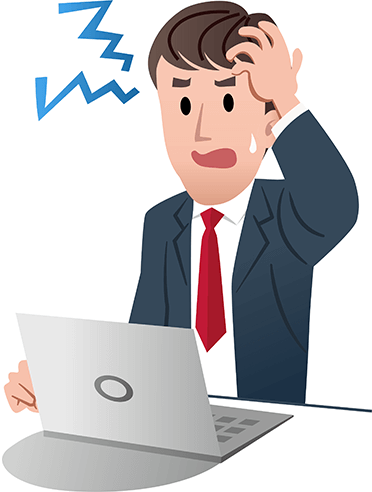 Stop failing to convert even one prospect due to lazy engagement and bad support. Stop not being able to build trust and a loyal following on FB. Stop spending thousands of dollars on FB ads every month, convert your existing leads into customers! Turn every Facebook prospect into a LIFETIME LEAD (and contact them with a click of your mouse). Type a message out with every customization you can imagine and mass-message it to every single FB page prospect you have (imagine reaching out to thousands of prospects daily?). In a few clicks, set up an automated FB messaging funnel to follow up with your prospects and customers and turn it into its own automated profit stream (forget one on one follow-ups, automate this process and let it run on auto-pilot)! Reduce your Facebook advertising spend by maximizing your sales from EXISTING leads and customers. Upset About Low Returns & Slow Growth? Stop worrying about how to build a better rapport with your best leads and customers. Stop wondering how to find the people who are truly interested in your services and can become loyal customers. 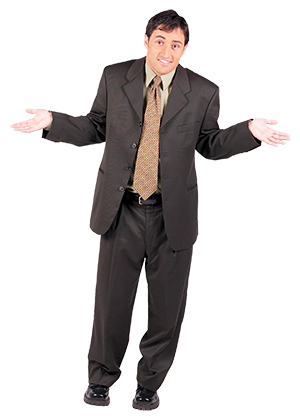 Stop living with poorer sales and conversions because your customers dont know you, or feel they cant trust you. Stop losing customers due to poor or unresponsive support. Stop making less sales because you couldnt convert customers who were on the edge. Stop getting lesser value from your content and advertising dollars. More powerful than email marketing ! Auto Sync Leads On Daily Basis. Awesome Easy to use Dashboard.